It’s all about Love! If you haven’t seen this video, it is beautiful. Watch it to brighten your day and then go give someone you love a hug. 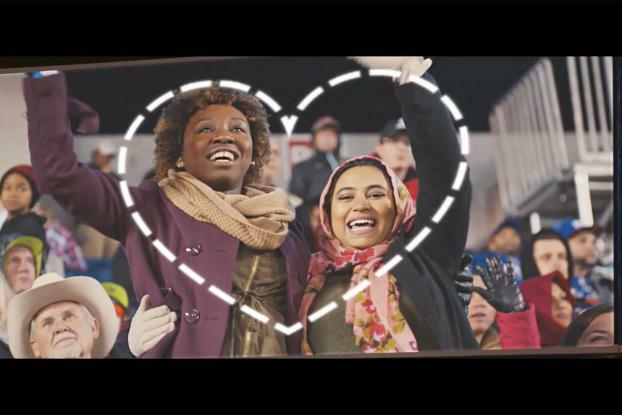 The footage was taken at the Pro Bowl in Orlando, and the PSA turned the Kiss Cam into an opportunity to highlight love’s different forms over the traditional Kiss Cam.